Remedy Professional Placement is the Accounting and Finance division of Remedy Intelligent Staffing. For over 20 years, Remedy has worked with hundreds of companies in Hampton Roads helping them find the talent they require to build the best team possible. Remedy Professional Placement works with area companies when searching for top talent in the accounting and finance fields, with transparency of industry. Remedy Professional Placement is a certified SWAM, Woman owned Business. It is owned and operated by majority owner Shira Low Itzhak, MBA and Shmuel Itzhak. As business owners, Shira and Shmuel Itzhak have helped their clients find top talent since 1998, building a highly respectable reputation in the business community. With strong ties to local accounting firms, Shira’s family has been involved in the accounting profession since 1963 here in Hampton Roads. You have a choice when working with a professional recruiting firm in Hampton Roads. So why choose Remedy Professional Placement? Remedy Professional Placement is locally owned and operated Shira Low Itzhak, who was raised and educated here in Norfolk, VA. We work with companies located here in Hampton Roads, providing us the opportunity to thoroughly understand our client’s specific needs, unique offerings and distinct culture. Living in Hampton Roads for over 50 years, the Itzhak family has deep roots in the business community, particularly in the accounting and finance field. 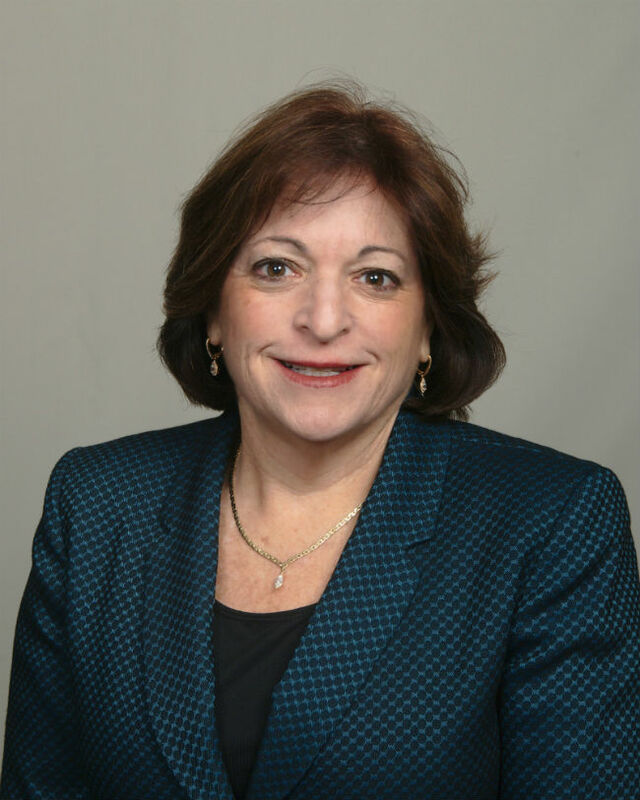 As an active board member of the Hampton Roads Chamber of Commerce, Shira Itzhak has developed strong relationships and respect throughout the business community. Remedy Professional Placement has earned an excellent reputation amongst its clients over the past 20 years. Our stellar reputation has been built on years of integrity, honesty and good business practices. The greatest compliment comes from our clients referring Remedy Professional Placement to their clients and colleagues. We have been very fortunate to receive those referrals over the last 20 years. Remedy Professional Placement is a certified SWAM, Small and Woman owned business. Don’t ask us, ask our customers! Clients that we have serviced over the past 20 years will, hands down, say that Remedy cares about their success and productivity like no other recruiting agency. Our clients testify that Remedy does not just send a candidate to work, but Remedy ensures the success of the candidate and the success of the placement. As owners, Shira and Shmuel Itzhak treat every client like family. They truly understand the importance of placing the right candidate in a position the first time, just like they do for their own business. "As an accomplished CPA and CFO in the Hampton Roads area, I have known the owners of Remedy Professional Placement professionally for over 30 years. I can attest to the integrity and trustworthiness of Shira Low Itzhak and her family, who have been in the accounting field here in Hampton Roads since 1963. I have worked with their family for years and I highly recommend them to my clients. "